POLLS CLOSE AT 5 PM ON APRIL 15TH! 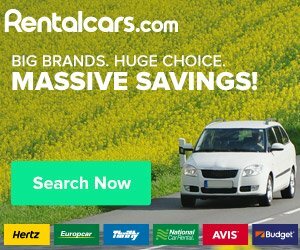 OceanCity.com is asking for YOUR VOTES! 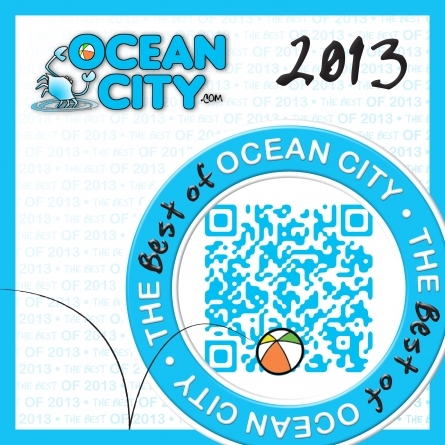 30 polls for the Best of Ocean City Maryland are listed below. YOU can determine which business wins in each of the 30 categories. 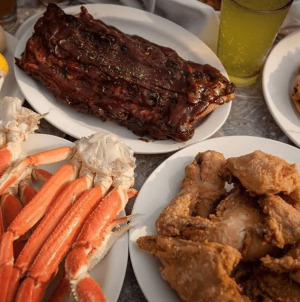 Do you have a favorite seafood restaurant, surf shop, or charter fishing boat? Vote for your favorite Sports Bar or place to watch the sunset. You have 30 votes and there are businesses out there wanting to win! Please vote now! 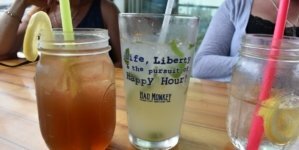 OceanCity.com has revised our Best Of Ocean City survey this year to add more categories and to allow more voting. We have just completed the polls for all the categories and plan to print 15,000 – 20,000 pocket guides with all the winners to be available by Springfest 2013. These guides will include 3 winners per category (unless there are ties.) 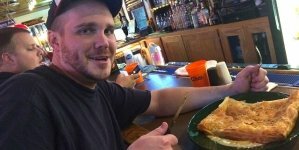 OceanCity.com’s professional restaurant reviewer will choose his favorite restaurant in each category. In addition, we have the Facebook polls below that will allow all Facebook users and forum members to vote. This will be the “People’s Favorite” winner. Finally, we are asking hotel front desk staff to give us their favorites. 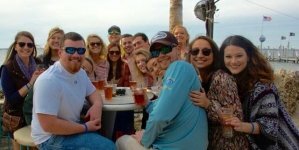 Because these are the people that give recommendations to Ocean City Maryland visitors every day, we thought they would be a great group to offer their opinions to you. 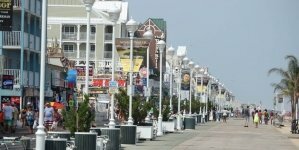 OceanCity.com will be running our Best of Ocean City polls from now through April 15th. Please vote in all the polls to help us determine winners in each of the following categories. If you don’t see your favorite business in any category, please add it. We look forward to announcing the winners for 2013 the first week in May! We have listed all the polls so you can jump directly to your favorite poll, but we hope you scroll down and VOTE FOR ALL OF THEM! REMEMBER, YOU ARE VOTING FOR THE BEST. Please refrain from making negative comments about businesses in Ocean City. If you don’t like a group, don’t vote for them. Thank you and HAVE FUN!!! Thank you for your comment. We will definitely add that category for next year! Hey Jennifer, I’d vote for you guys if you were on here!!! Ocean City, MD. is the best all around!! So many great places…..it is very difficult to pick just one as the best. Captains Galley(west oc) and Victorian Room(dunes manor) best over-all for breakfast and fine dining. The survey takes too long, you should be able to cast all votes before you click on “vote” and look at the “results”. Also, how did the nominees get chosen? Each survey is a separate survey which is why you have to vote for each one. You can choose to vote in all categories or if you don’t have time or the inclination to do that, you can skip to individual polls that are more interesting to you. The nominees were entered based on reports and data we have in each category — winners from last year, write-in votes, opinions from our experts. We have added new nominees based on write-in votes from this year. ALL votes will be counted, including those cast as write-in votes. Please identify your favorites either by voting for a named business or by writing in your vote. If that business gets the most votes, they will win the category. Thank you for you interest! How can you not list Fresco’s as FIne DIning?? Grove market with plastic forks is fine dining??? Thank you for your comment. We have happily added Fresco’s to the Fine Dining poll. Fresco’s had 6 write-in votes already under “other.” In some polls, businesses not listed are winning the polls. Therefore, please vote for your favorite business in each category. If you don’t see your favorite, please write it in. The businesses listed in each category are not set in stone. We have added new options in virtually every poll based on who is getting the most write-in votes. Thank you again for your suggestion. ocean city is are second home! We would love a category called best BOUTIQUE or GIFT SHOP …. Just an idea since you have a surf shop category we’d love to participate! Thank you for your comment. We will certainly add that category for next year! Captain Greg rocks! Best charter ever! Unfortunately, I have not been able to come down enough to be familiar with the businesses to vote. Trying very hard (once again) this year to make it down there. Still looking for a reasonably priced but clean and nice place to stay so I was looking at the poll results to see if there was any help there. None, but I did jot down some of the activities I would like to do that got a majority of votes. Helps to see what most people like. All I know is we love Thrashers Fries but didn’t see that category. Hopefully, by next year, I will be more familiar with OC businesses and be able to cast my vote. It’s been 5 years since we’ve been there. Oh I miss it so!!! get some friends together and experience the BEST RENTAL IN OCEAN PINES !! A category for Best of the Boardwalk would be great for next year to give people some suggestions on must haves on the boardwalk. Would also make some of the slacker places want to pick up their game. This category would be POWER WASHING COMPANIES…..There are a number of us that toil long hours to keep our town SPARKLING clean..